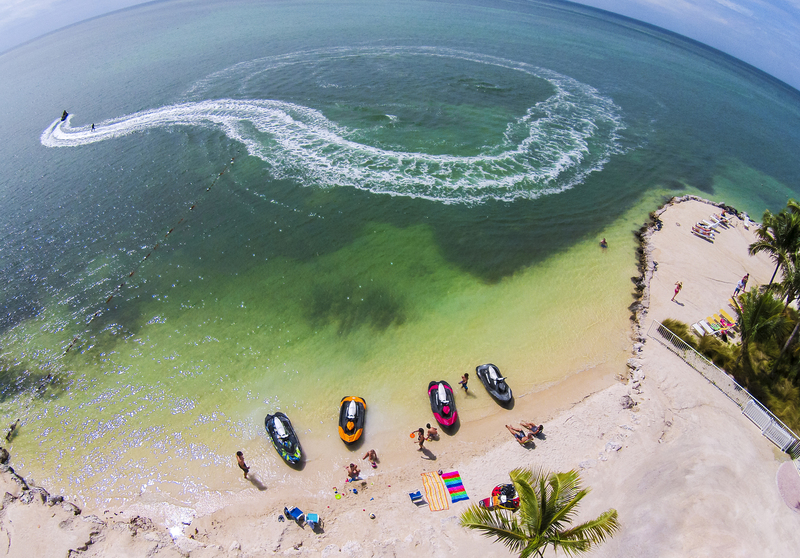 We recently sparked some fun launching the new Sea-Doo Spark in Miami the week of March 14-24, 2014. 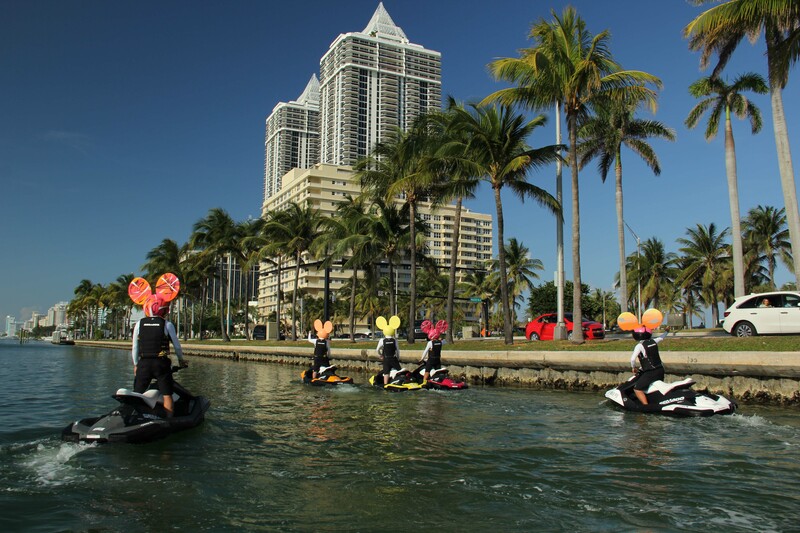 We were all over the waterway, roads and culminated the week with an exclusive deadmau5 concert on Sunday, March 23 at the Fontainebleau Miami Beach. 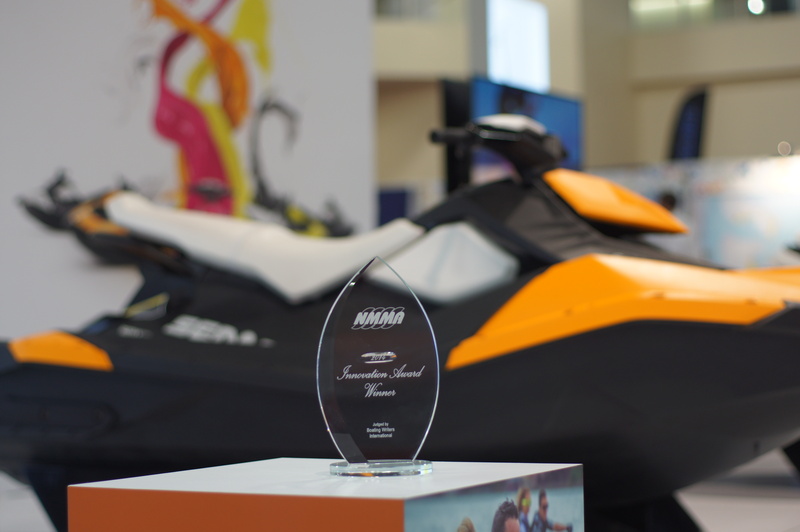 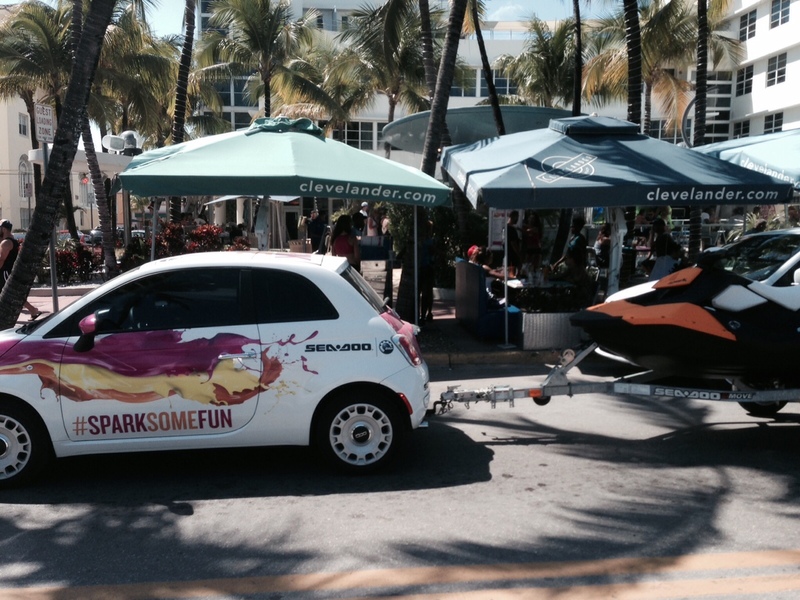 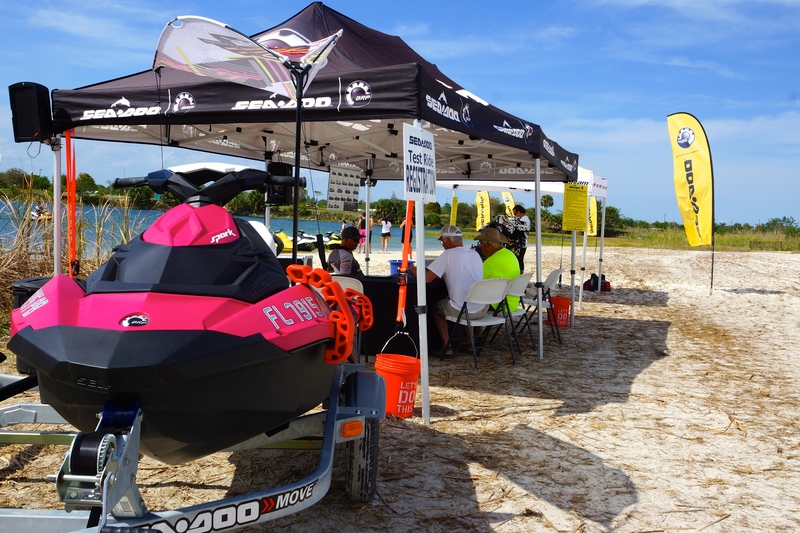 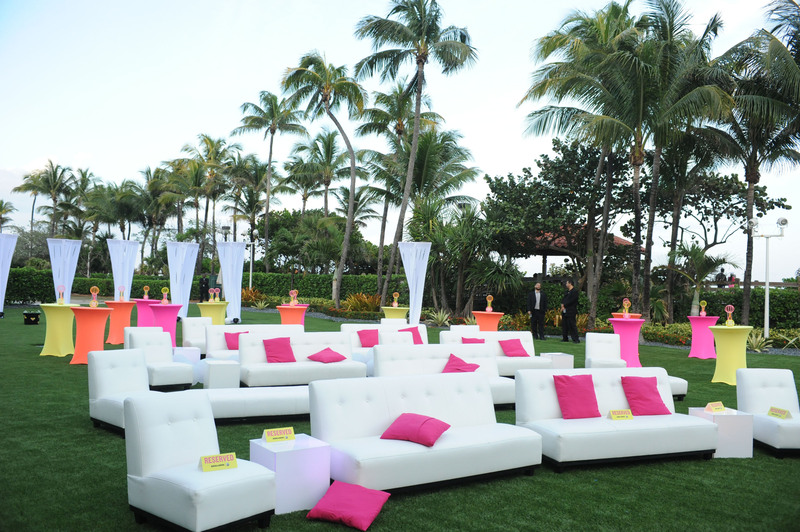 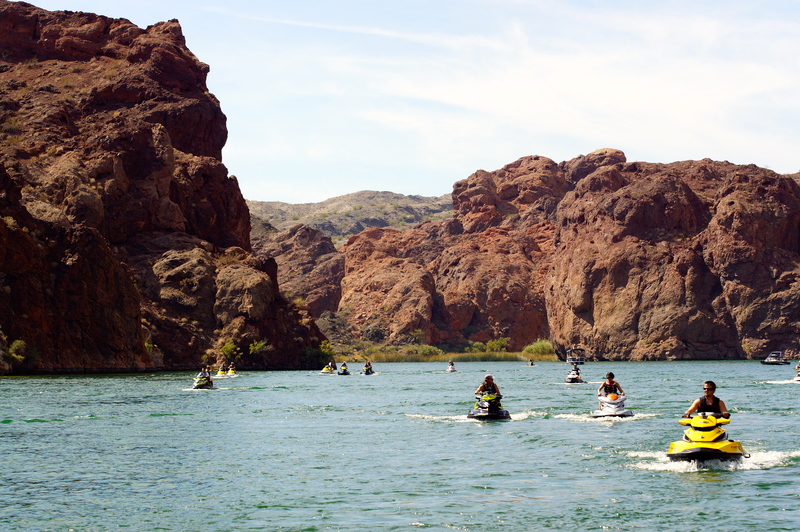 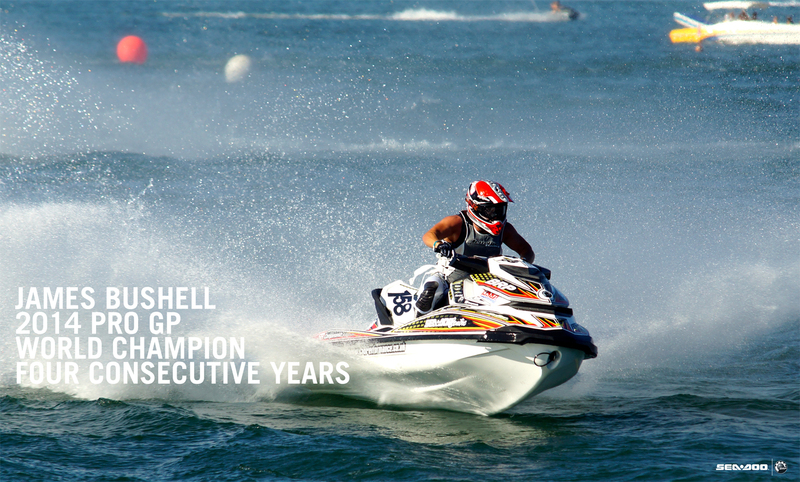 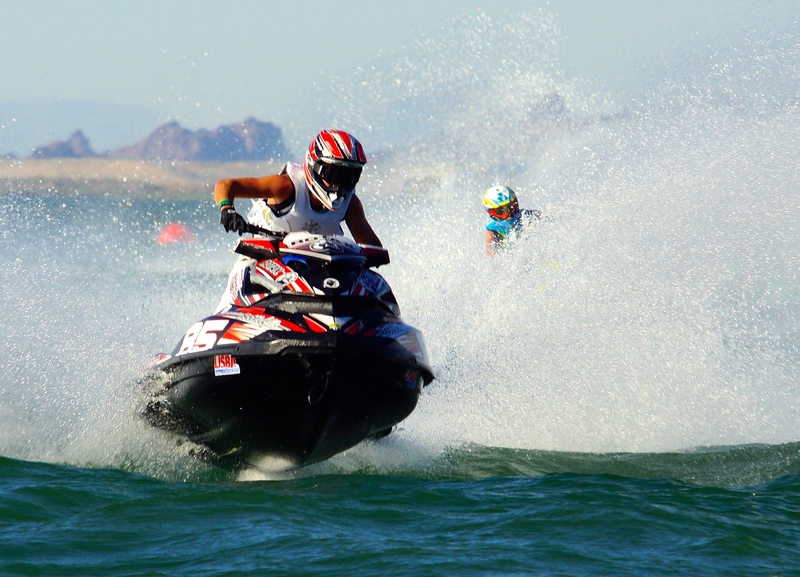 Enjoy these images of Sea-Doo as we #SPARKSOMEFUN in Miami! 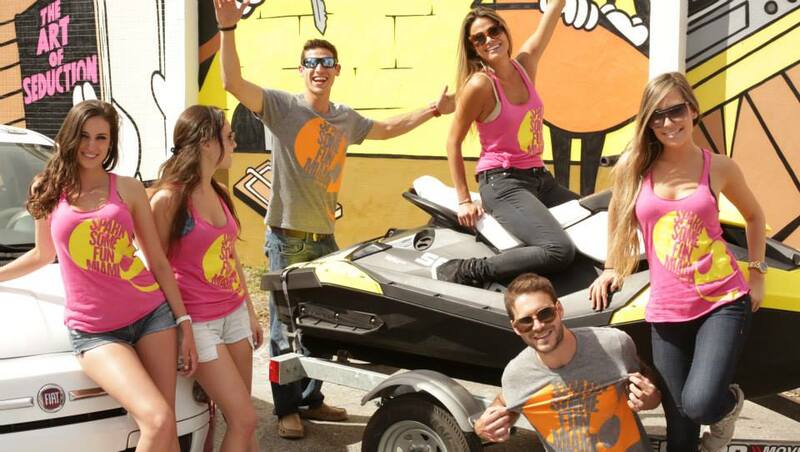 The artist Greg Mike painted a #SPARKSOMEFUN mural in the Wynwood Arts District in Miami. 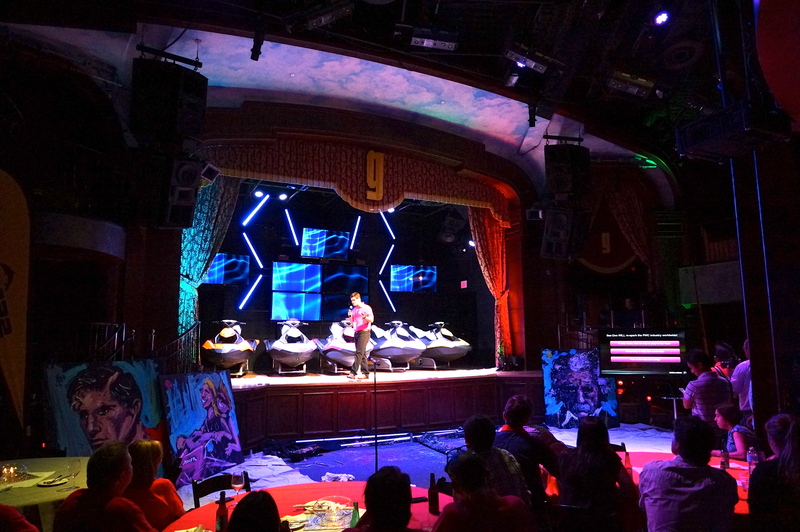 Dabs Myla painted a Sea-Doo Spark and deadmau5 story in the Wynwood Arts District. 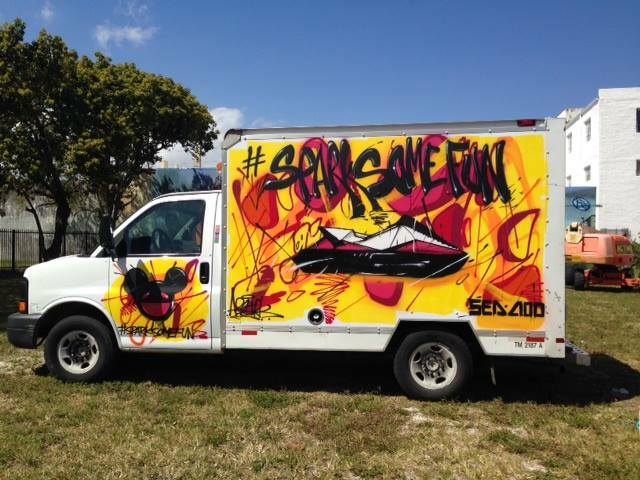 Artist ABSTRK painted a mural on a truck to #SPARKSOMEFUN. 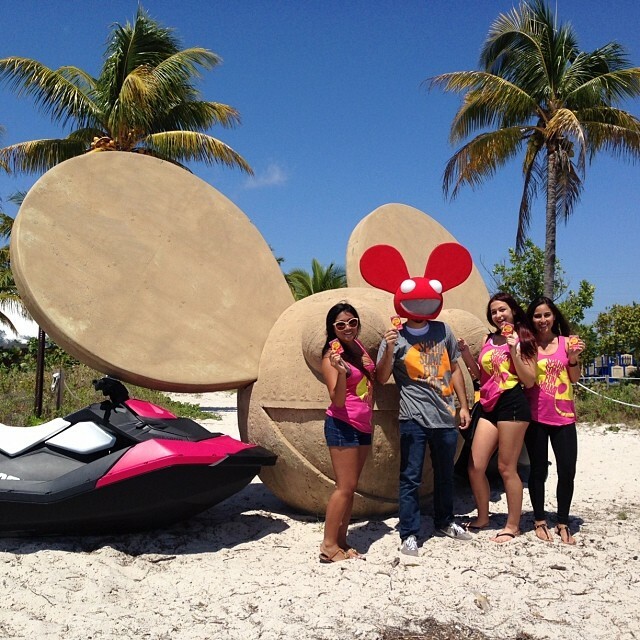 Sea-Doo Spark mobiles cruised the streets of Miami stopping for photos and to give away deadmau5 concert tickets. 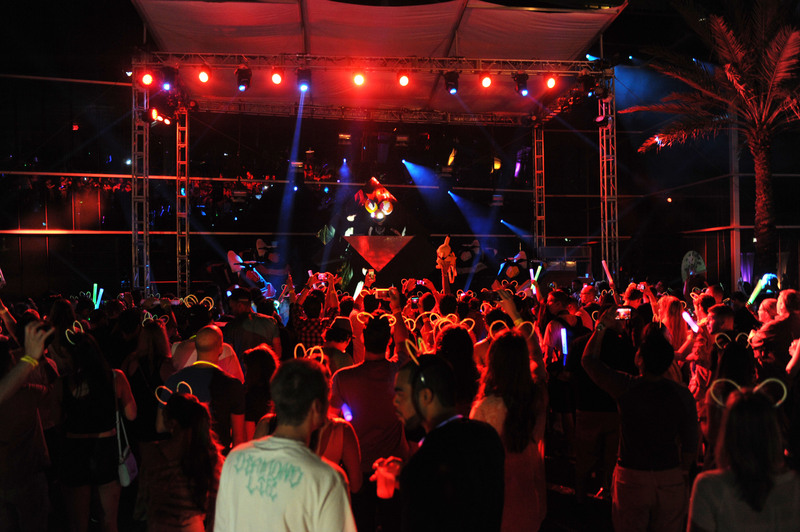 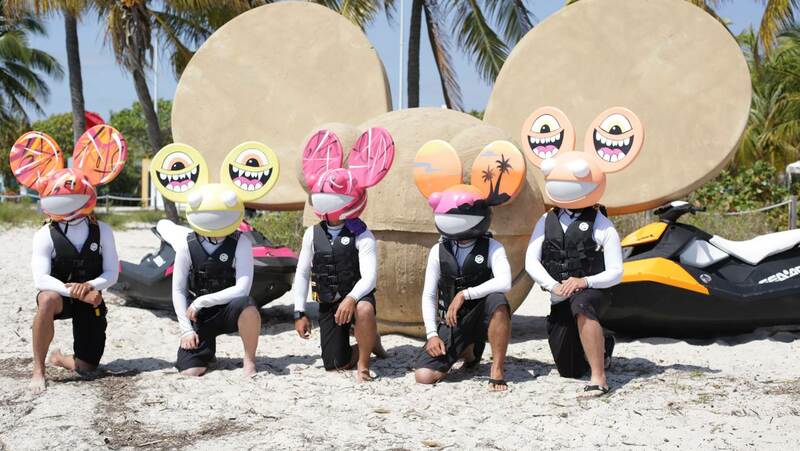 mau5head riders roamed the waterways all over Miami and South Beach. 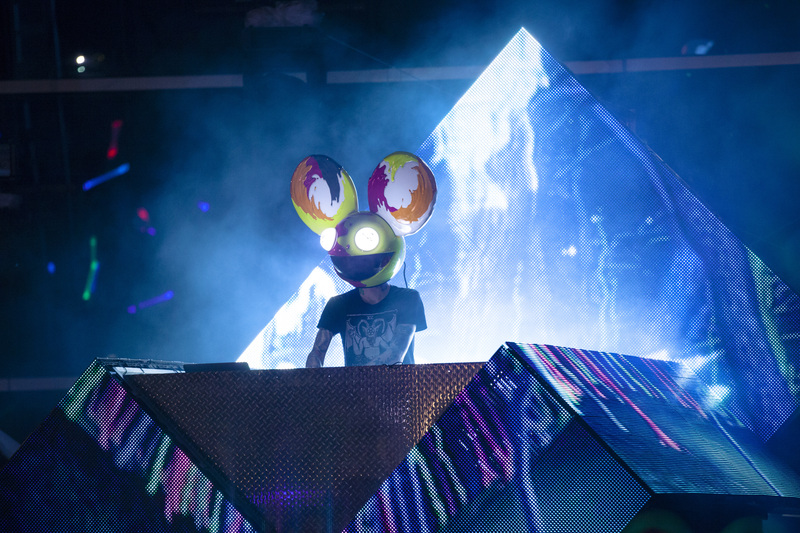 Artists ABSTRK, Greg Mike and Dabs Myla created the mau5head masterpieces worn by the mau5head riders. 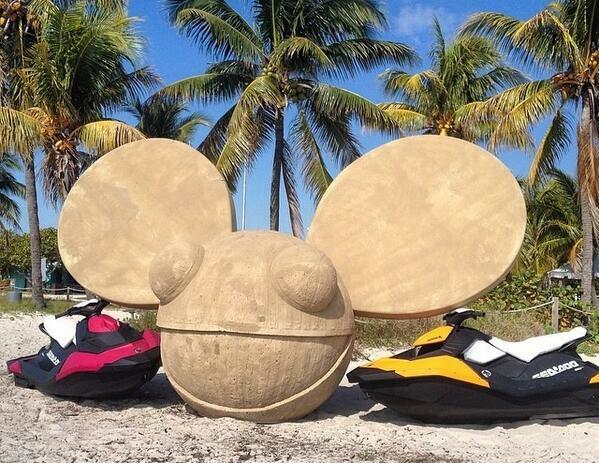 A giant 10-foot deadmau5 head graced multiple beaches and attracted fans vying for concert tickets. 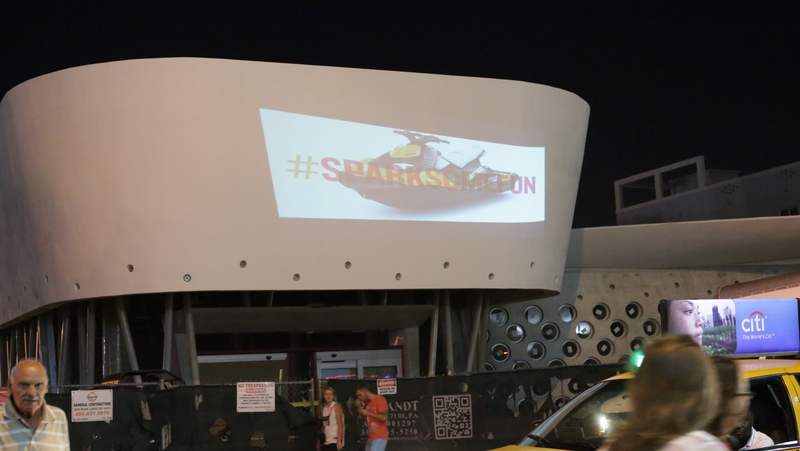 Once it got dark we had #SPARKSOMEFUN light projections all around Miami. 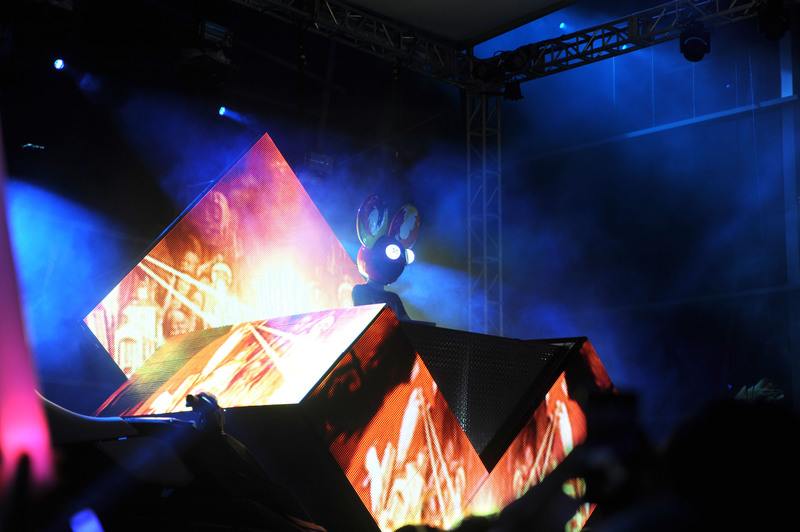 Concert day loomed bright and sunny and hundreds gathered for the exclusive deadmau5 concert. 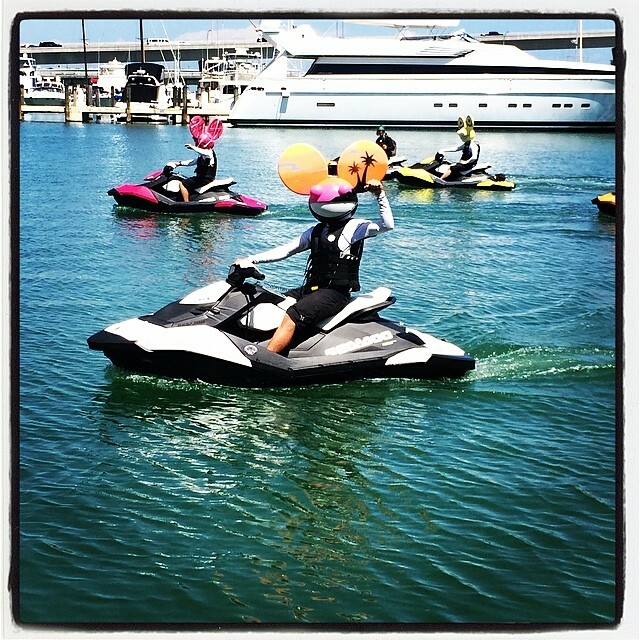 Here are some fun scenes from the event! 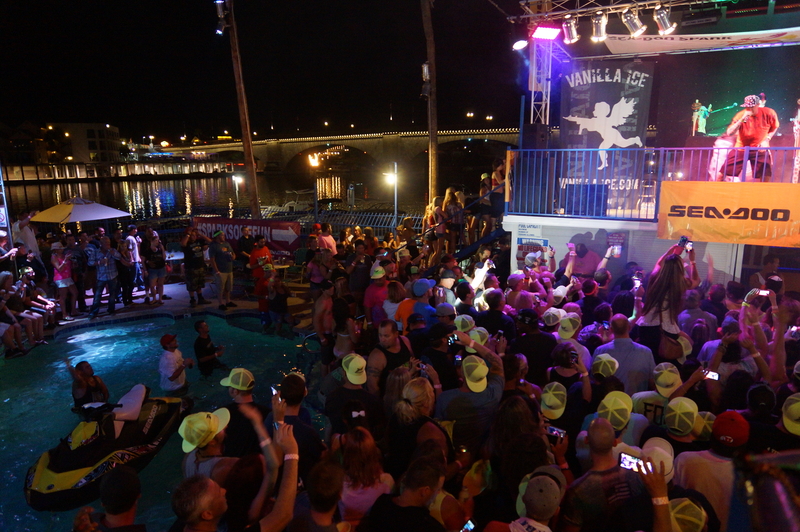 And as the lights went down…. 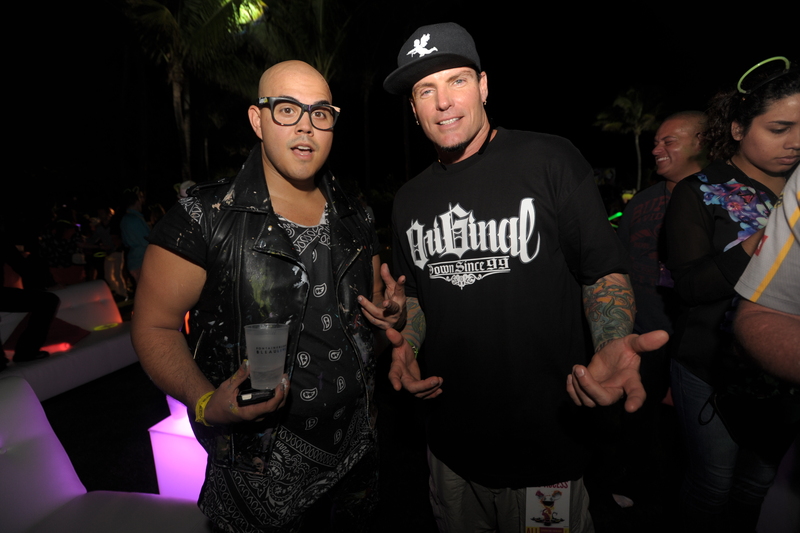 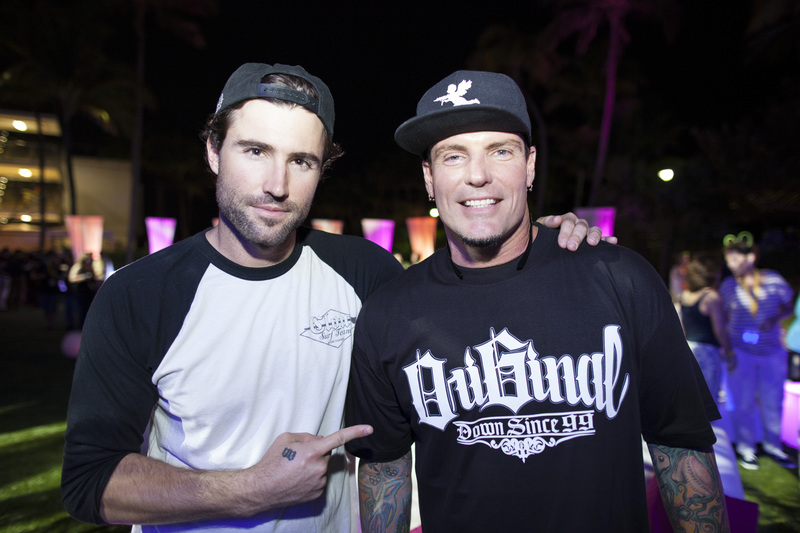 Brody Jenner and Vanilla Ice were special guests. 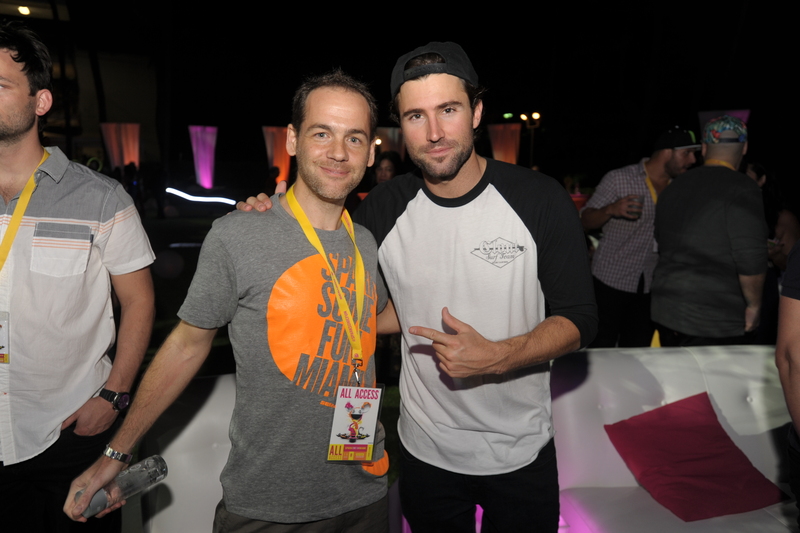 Brody Jenner and Adrien de Alexandris (BRP Marketing Manager) at the concert. 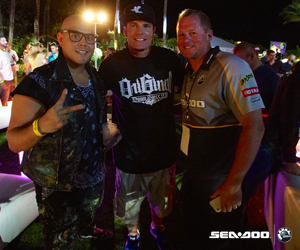 David Garibaldi and Vanilla Ice! 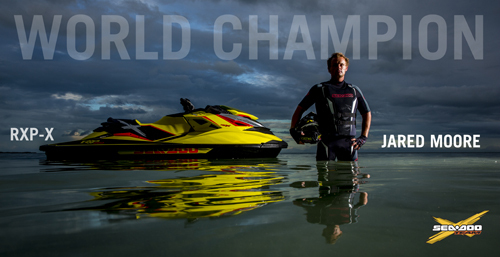 Photos courtesy of WorldRedEye.com, Sea-Doo and our loyal fans!